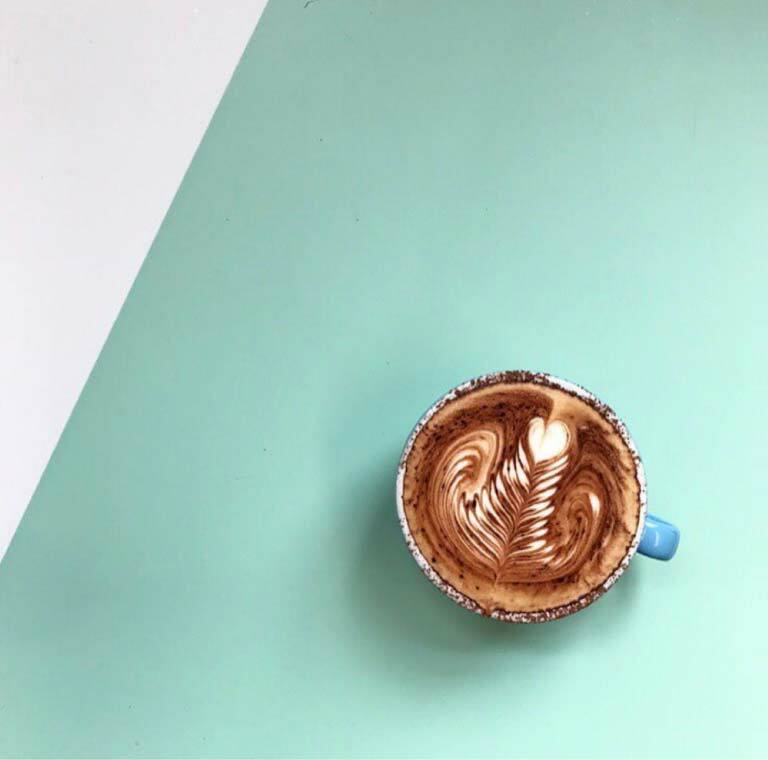 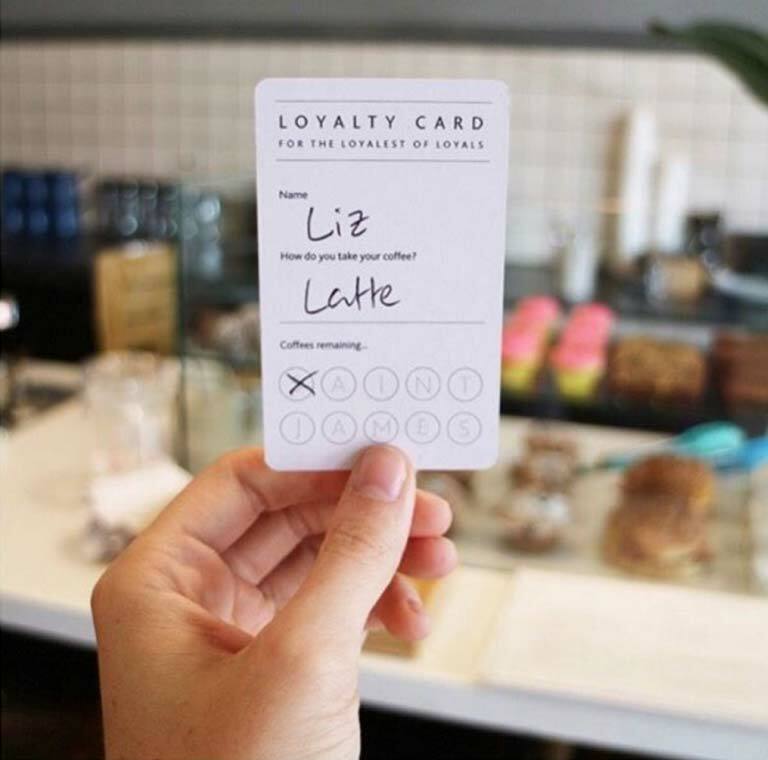 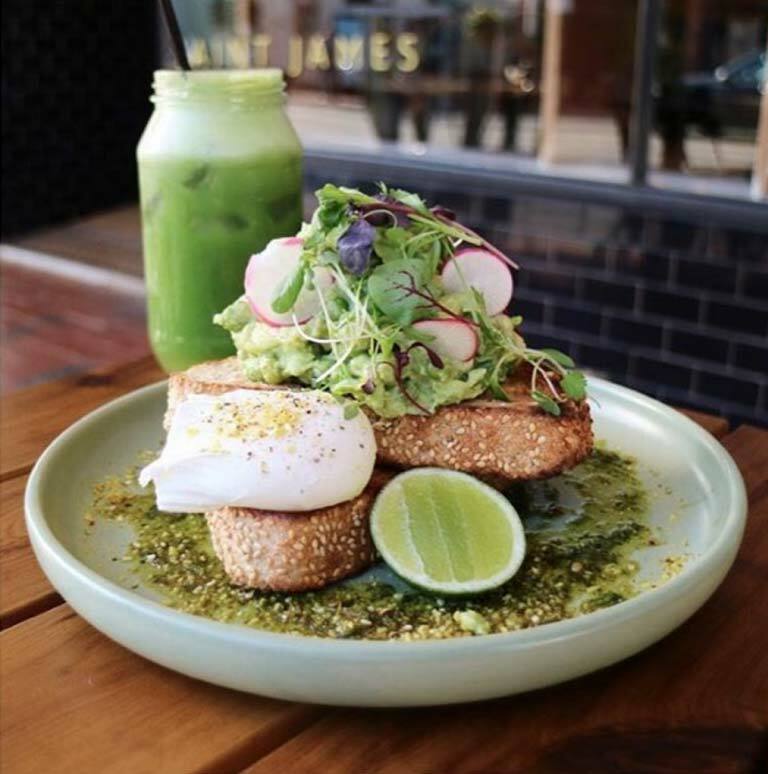 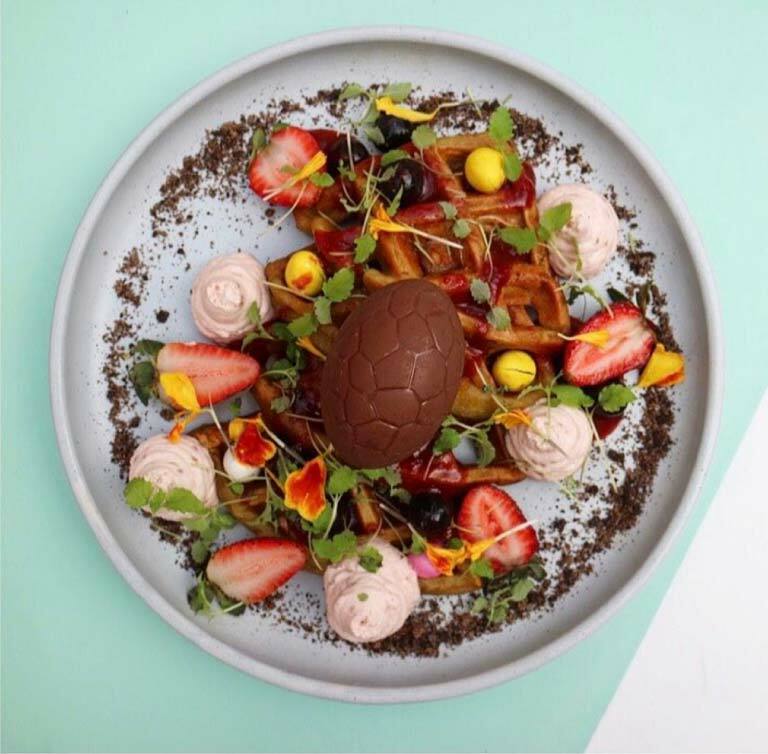 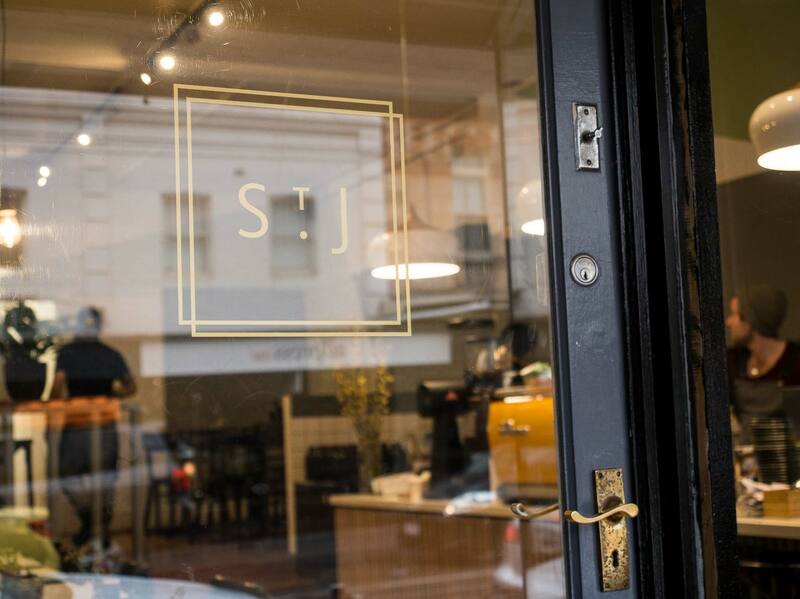 A British take on the Melbourne coffee scene. 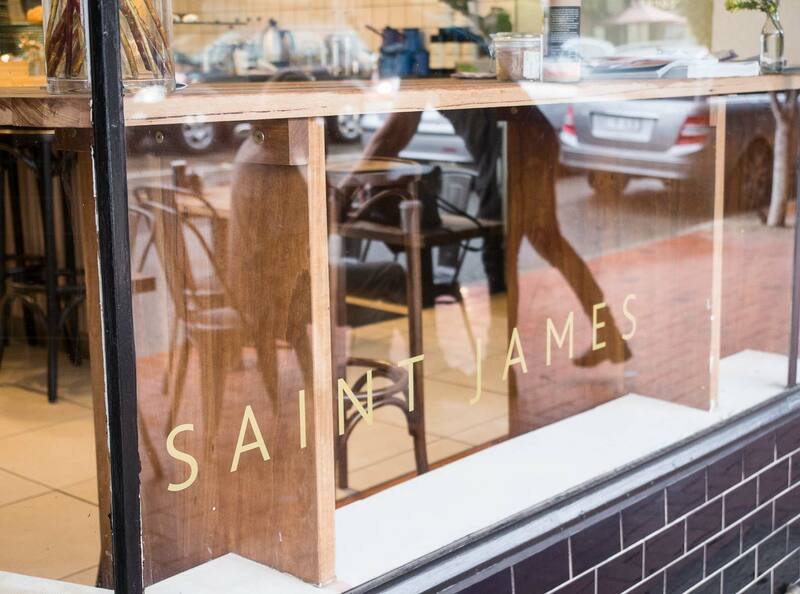 An English-inspired cafe bringing a taste of the Motherland to Malvern. 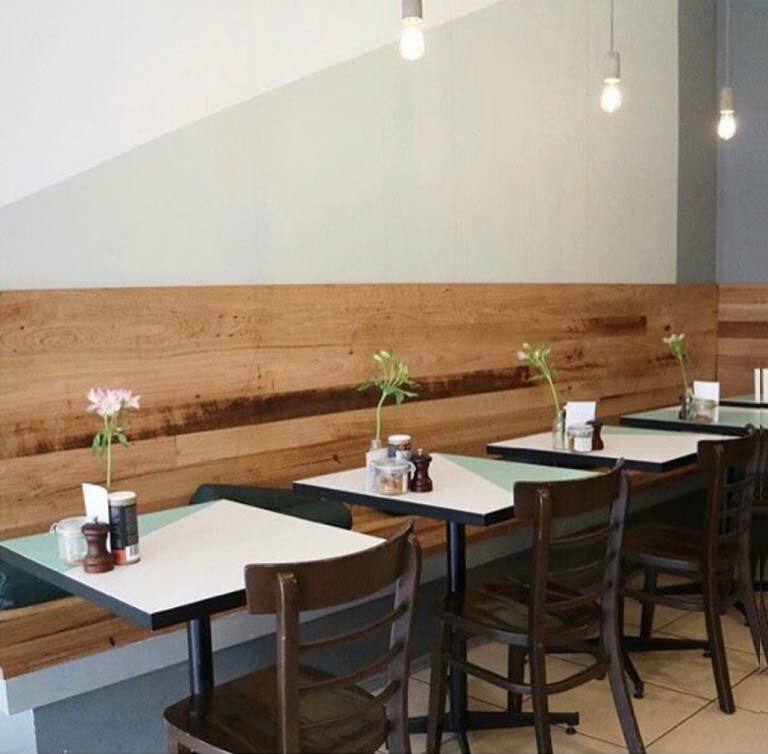 Serving specialty tea and coffee, breakfast, lunch and sweet treats. 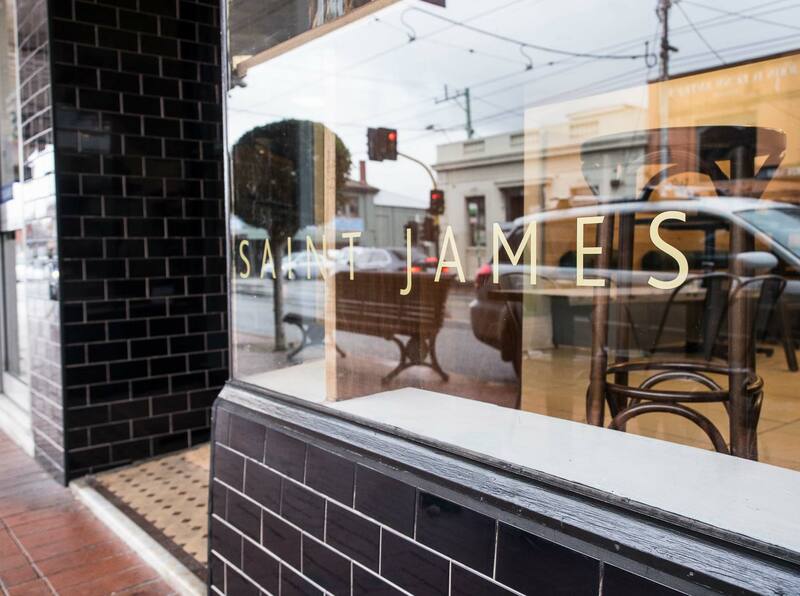 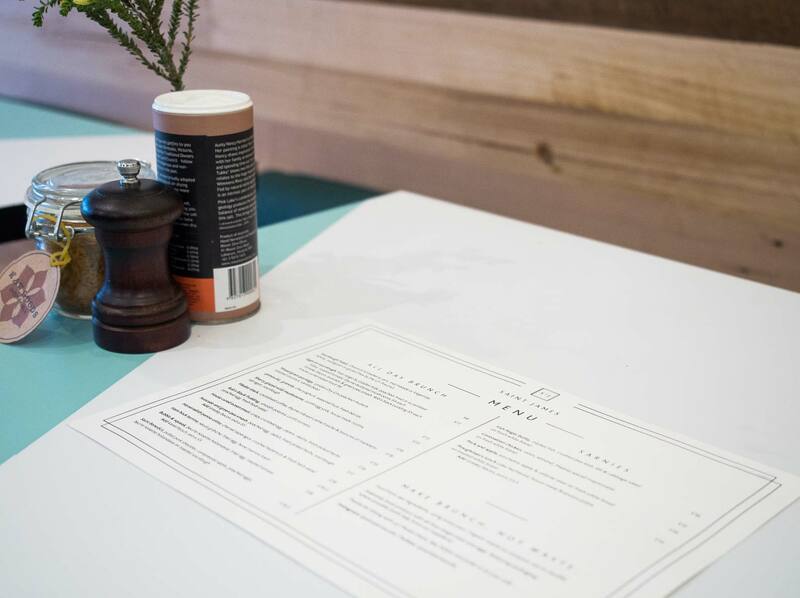 Saint James wanted a simple typographic identity, rolled out across signage, printed menus and business cards. 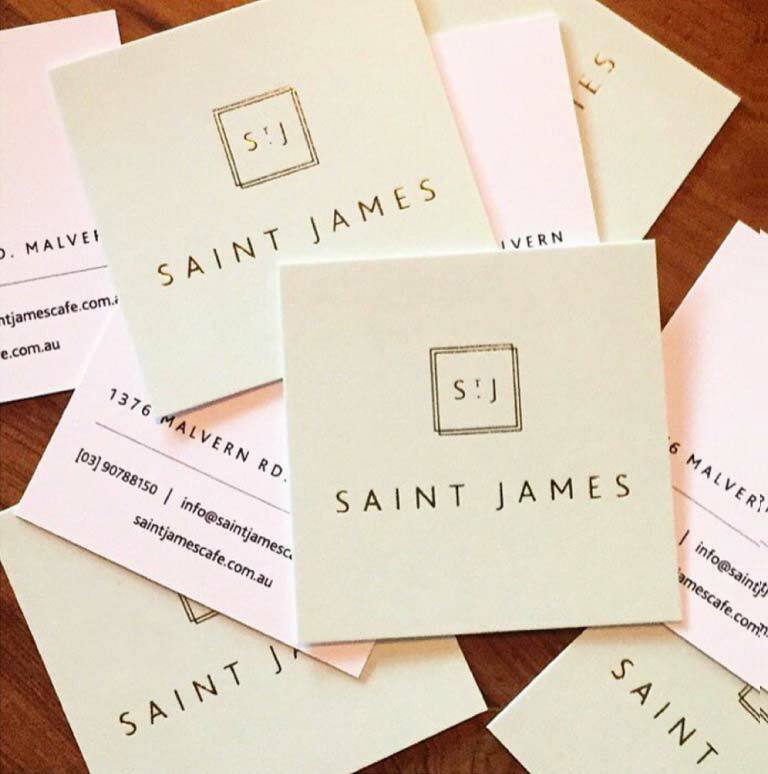 COLLATERAL DESIGNED: BRAND IDENTITY, STYLE GUIDE, SIGNAGE, PRINTED MENUS, LOYALTY AND BUSINESS CARDS + Other Ongoing Promotional Print Projects.